If you were expecting a joke today, we're sorry to disappoint you. You'll have to wait until tomorrow. Today is Tisha B'Av, an annual fast day in Judaism which commemorates the destruction of the First and Second Temples in Jerusalem and the subsequent exile of the Jews from the Land of Israel. The highlight of the day's service is the chanting of the megillah of Eicha (Lamentations), written by the prophet Jeremiah. 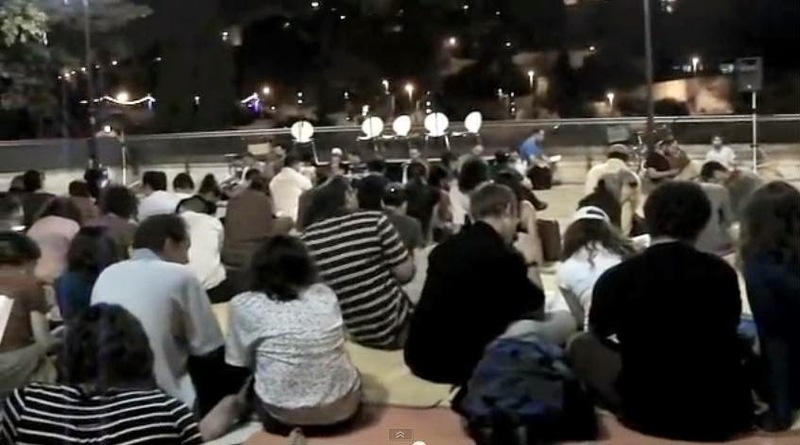 Eicha is read in synagogues and in groups meeting indoors and outdoors. The video below shows a reading of the last chapter of Eicha opposite the walls of the Old City and Mt Zion in Jerusalem. It was organized by The Jerusalem Challenge, a group whose goal is to help young Jewish adults to form a personal connection with Jerusalem. If Eicha's dirge-like melody and mournful lyrics don't speak to you, there's another musical way to get into the mood. 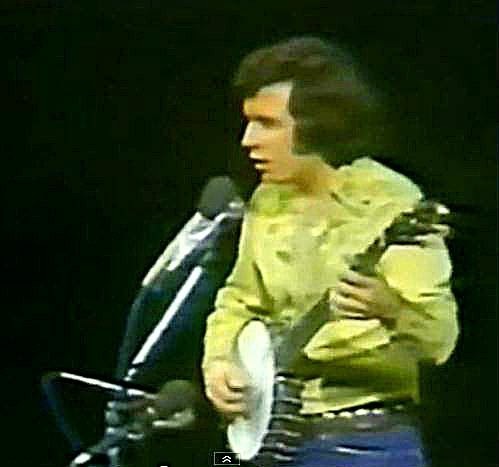 Back in 1973, during the Yom Kippur War, singer Don McLean performed his hit song Babylon in front of a live audience and had them singing along with him. The lyrics are just perfect for Tisha B'Av, adapted from Psalm 137 in Tehilim (The Book of Psalms). We'll be back with lighter fare tomorrow. Thanks for not posting a joke, but music as music, not Eicha-trope, is also assur ie forbidden, so we can't watch that musical video - definitely not in the spirit of the day. Watching this musical video was one of the most meaningful parts of my Tisha B'Av day. well, would you say that's music for the pleasure of music's sake? Anyway, i'm watching it today:).